Explore the majesty of Dakhla and Kharga oases tour for 3 Days 2 Nights. Visit the largest and the most beautiful temples of Hibis, the Christian cemetery of Bagawat, temple of Deir El Hagar and Islamic city Al Qasr and shower in a hot sulphur spring in a memorable Safari Tours. 06:00 am. 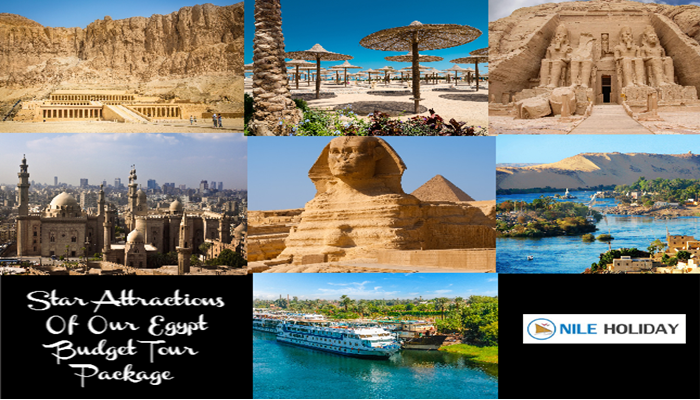 Nile holiday expert tour guide & driver will pick you up from your hotel in Luxor. Drive for about 04/05 hours to Kharga Oasis. 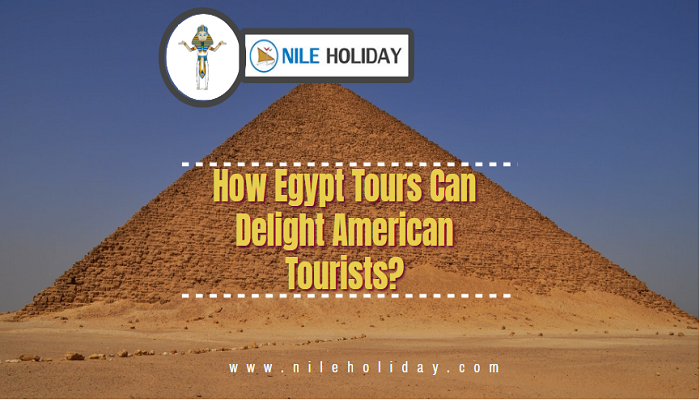 On arrival, start to visit the Temple of Hibis, date back to 500 BC. Then visit the most famous al Bagawat Necropolis and its adjoining Chapel of Peace, which is adorned with biblical representations of Noah’s Ark, Adam and Eve and the book of Exodus. And then drive to Dakhla Oasis, where we spend the night at an Oasis style hut with reed huts, communal showers and basic facilities. Overnight in Dakhla. After breakfast, enjoy a trip to the Roman temple of Deir El Hagar in its serene surroundings and the Roman burial ground Mezzawaqqa. Moreover, the well known medieval Islamic city of Al Qasr, which was built on Roman foundations. Al Qasr may be the longest continually inhabited site and was probably once official capital of the oasis. You will visit the excellent little ethnological Museum, a locally-sponsored project which we support through our visits. Lately, you will visit the colourful Al-Muzawaka tombs, date back to pharaonic times. Then transfer to Kharga oasis and overnight camping in Kharga.